"The year 2010 saw us whiz past the twenty five year mile stone. These twenty eight years have seen us working hard and executing a staggering one lac fifty thousand tonnes of steel work, eighty thousand tonnes of aluminium busbar, two hundred kilometers of pipelines, erecting more than one hundred pot tending machines for Aluminium smelters, and a broad spectrum of equipment packages .we have grown from very roots and spread our wings to become a full fledged construction entity, manufacturing, equipment trading and hospitality group. We are lucky to be in the list of preferred vendors of many Customers." 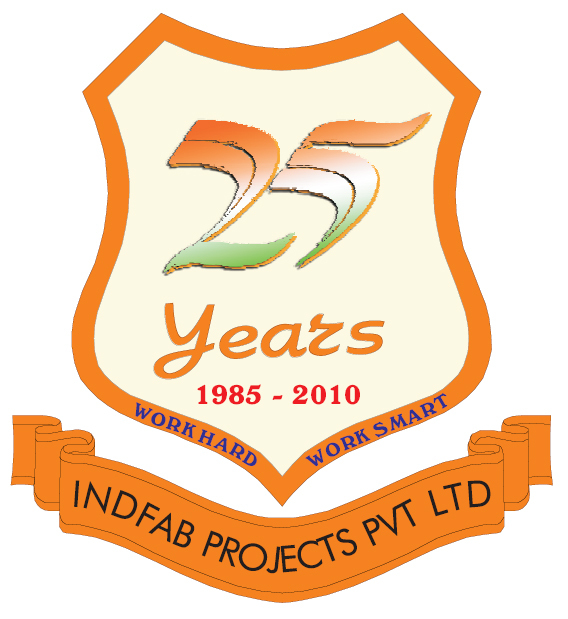 Indfab Projects has set up a modern manufacturing unit on two hectors of land for supply of technological structures , tanks, pressure vessels and material handling equipments. 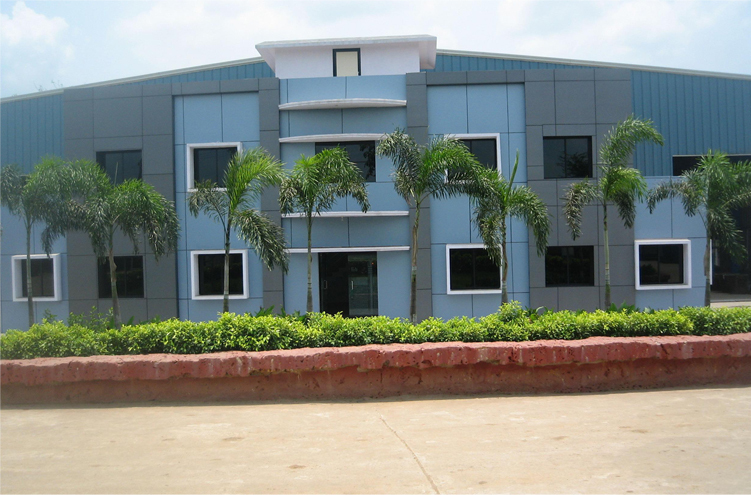 This unit has been set up at Kurunti which is about 20 Kms from Angul – Bhubaneswar national highway. Starting with fabrication and erection of Industrial Buildings ,Indfab Projects has executed site fabrication and erection works of conveyor systems,pipe racks,tanks,vessels,technological structures, hoppers, chutes, ducting and ESP structures. IPPL undertakes equipment erection jobs for Aluminium Smelter Plant, power plants and steel plants. 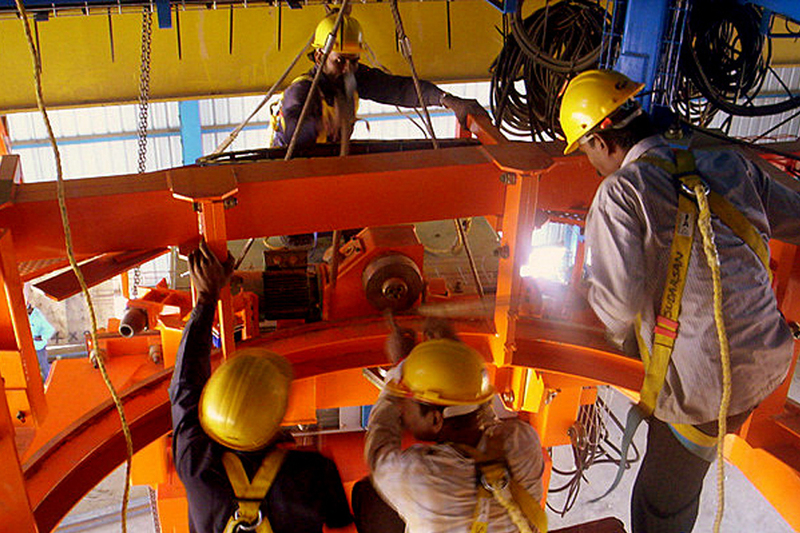 IPPL has extensive experience in erection of equipments of Aluminium Smelter Plants. Some of the equipments are Pot Tending Machines, Furnace Tending Assembly ,Transfer gantries. Aluminium Busbar system is life line of pot lines. 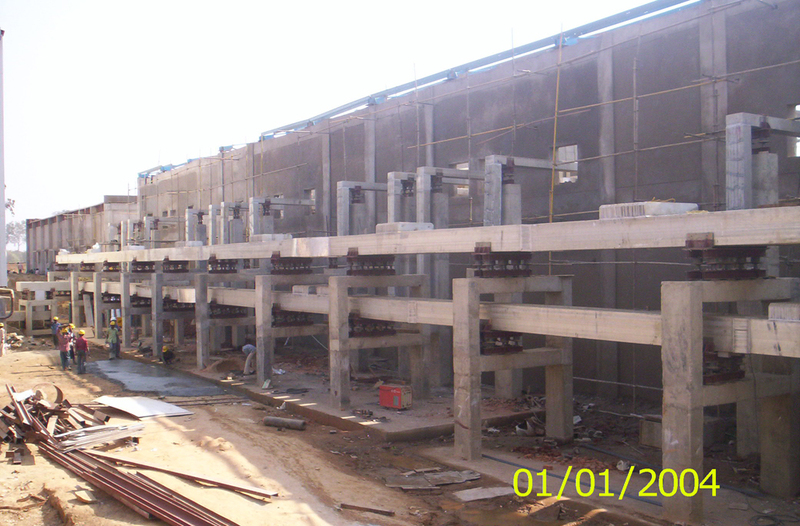 Aluminium Busbar fabrication & installation is a specialized job. 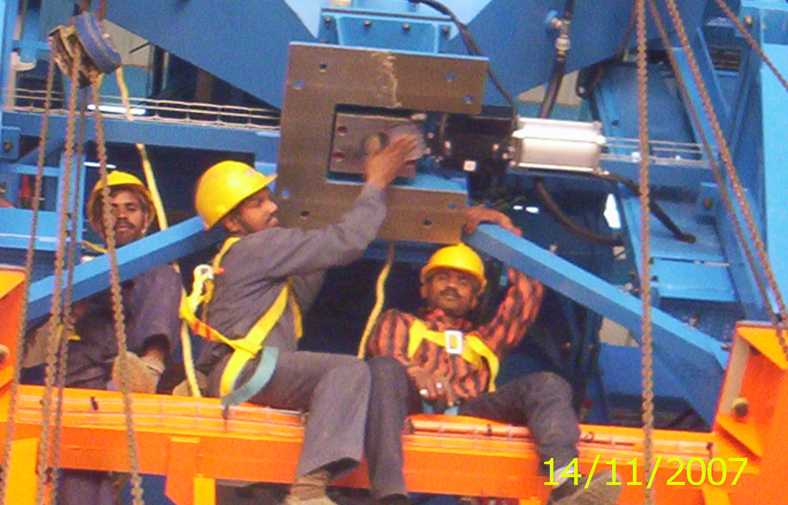 IPPL has developed special purpose machineries and skilled manpower for this work. Customer supplies the raw material as Free Issue Material.